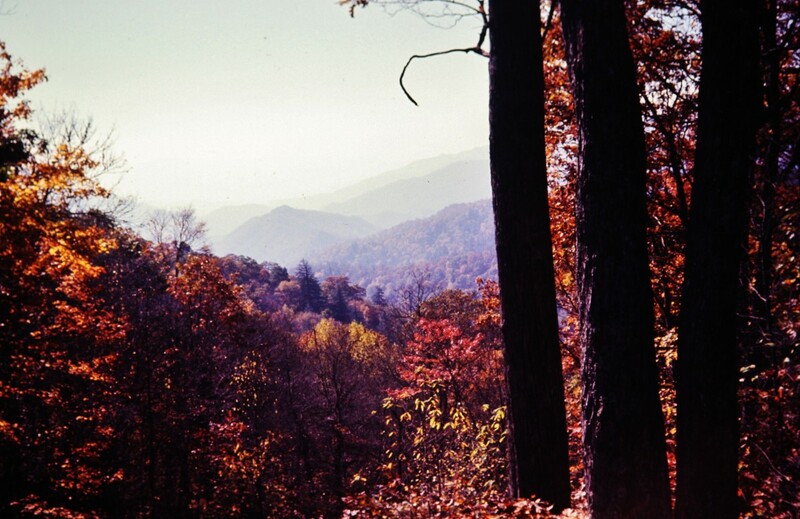 The Great Smoky Mountains National Park is America's jewel of wildlife preservation and national recreational area. 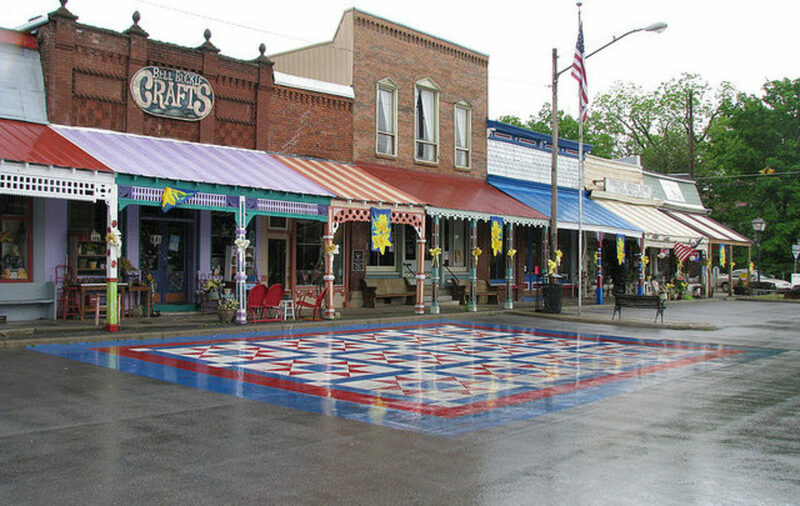 The most popular means of entry to the 816 square mile park is via Highway 441 which serves as the main route through the quaint Tennessee town of Gatlinburg. 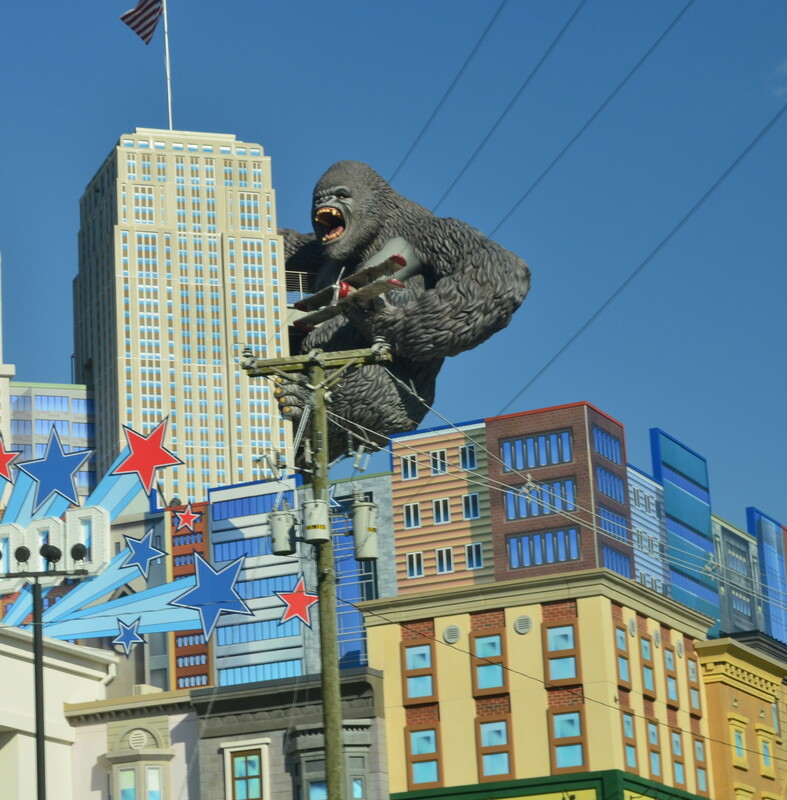 As such, it is a popular destination for lodging whether one is simply passing through or wishing to take advantage of the park and the gateway cities' attractions. The following hotels are those highest rated in guests' reviews at sites such as Trip Adviser and Google for their location and amenities. One of Gatlinburg's newest and highest rated hotels, the Clarion Inn & Suites on Gatlinburg's infamous parkway is as close as visitors can get to staying inside the park without actually being in park. Just as a guest would expect, this contemporary hotel offers up-to-date rooms complete with flat panel televisions and USB-based outlets as well as amenities such as free WIFI, hot breakfasts, parking, and USA Today. Part of the Hilton family hotels, The Park Vista is located on the outskirts of Gatlinburg and is surrounded by the beautiful Smoky Mountains and every room offers a gorgeous view from the private balcony. Guests of this hotel will enjoy fine on-site dining, a stunningly designed and landscaped indoor pool, and similar luxury amenities. The Park Vista is a popular facility for conferences, symposiums, and the sorts with over 25,000 square feet of meeting space and 300 stylish rooms to accommodate attendees. This hotel was the perfect getaway! We reserved a mountain view room and we were so glad we did! The Edgewater Hotel is luxury lodging located only a block off the Parkway but still far enough away from the main attractions to provide visitors with peaceful accommodations. 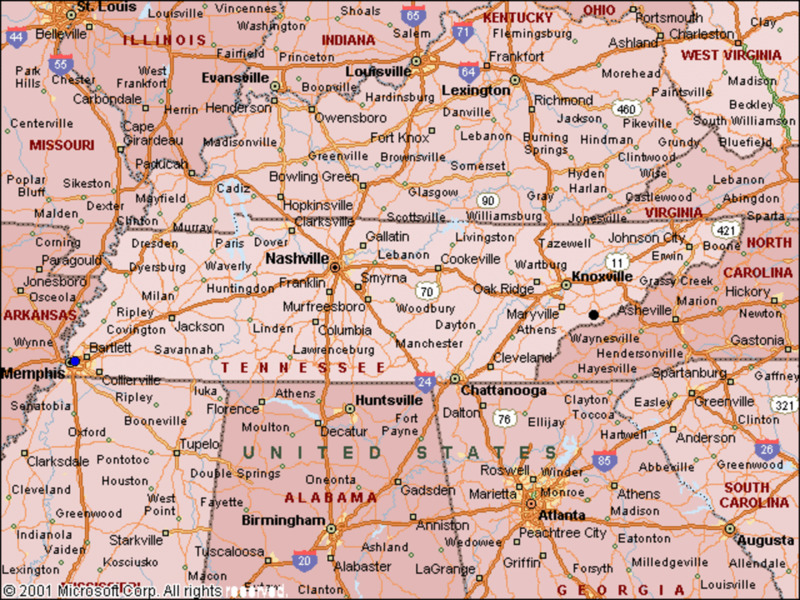 Additionally, The Edgewater is only one block from the Great Smoky Mountains National Park Gatlinburg entrance. Amenities include up-to-date rooms with private balconies (some with River views), free WiFi, an on-site fitness center, a large indoor/outdoor pool. and free continental breakfast. 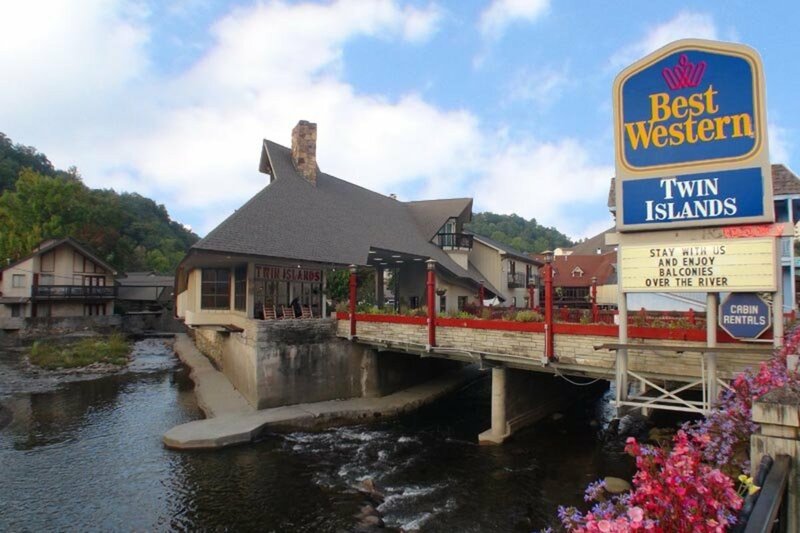 One of Gatlinburg's most popular hotels, especially for families, is the Best Western Twin Islands located just steps from Ripley's Aquarium of the Smokies. 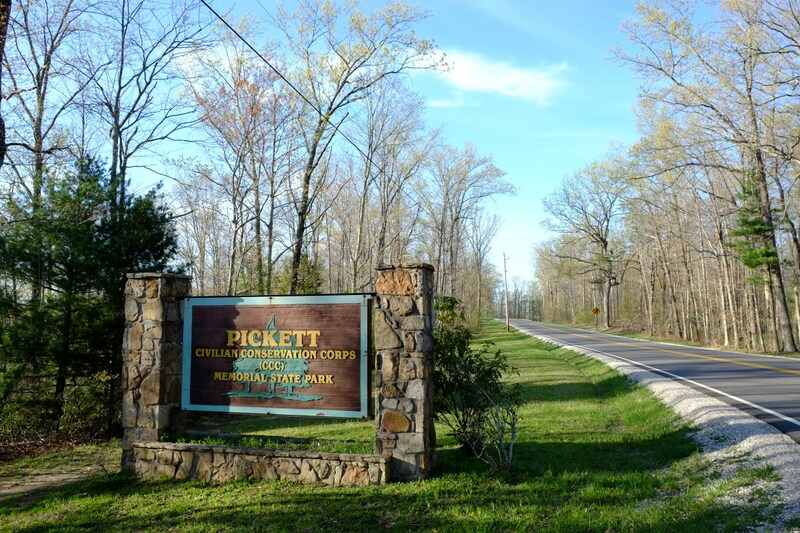 Just cross the river from the Parkway entrance and you have walking access to all of the Parkway attractions while being just a little more than a mile from the park entrance. Guests of Twin Islands will enjoy up-to-date accommodations, free WIFI, free parking, free continental breakfast, discounted prices for area attractions, an outdoor pool, and children's playground. This place was great. The staff was very friendly, the room was clean, and the continental breakfast was really good. We really enjoyed feeding the ducks right out side our room by the river. I plan to stay here next time I go to Gatlinburg. Centrally located across from Gatlinburg Convention Center and just minutes to the Great Smoky Mountains National Park entrance and within easy walking distance of Parkway attractions is the Courtyard Marriott Gatlinburg. Whether visiting for a convention, on business or for pleasure, the spacious guestrooms featuring free WiFi, spacious work desks, luxury bedding and mini-refrigerators will be exactly what you are looking for during your stay. Guests will also enjoy the on-site bistro dining, indoor pool and hot tub, and the fitness room. 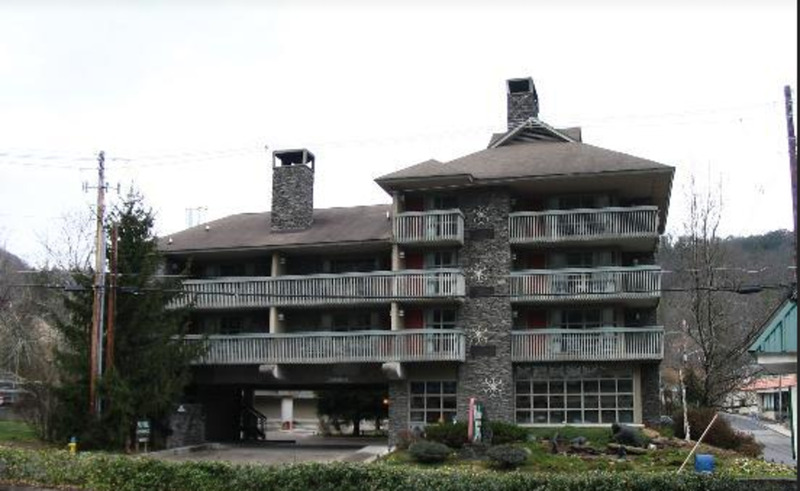 Located next to The Edgewater Hotel, Riverhouse at the Park is one of Gatlinburg's older hotels but still one of the highest rated. Just a block off the parkway, Riverhouse features large rooms, private balconies, whirlpool baths, native stone gas fireplaces, heated pool with hot tub and a continental breakfast served to guests in-room. Guests of Riverhouse will additionally enjoy a stunning view of the Little Pigeon River flowing out of the National Park as it swiftly flows over the dam. Perfect place for couples. Quiet and close to the strip to walk to everything. Our room was spacious with a fireplace and Jacuzzi...Complimentary fresh made donuts and hot chocolate delivered every morning! Town Square Resort is the premier destination for families visiting the Gatlinburg area with a full array of family-friendly activities, amenities, and outdoor experiences. Guests of Town Square will enjoy playgrounds, pools, hot tubs, fitness rooms, hiking trails, basketball courts, outdoor ping pong and checkboard, a firepit, free WIFI, and free parking. Just off the Parkway, the resort is within walking distance of downtown attractions but is also a designated trolley stop as well. View Gatlinburg Town Square Resort's website for information on current rates and a schedule of events. 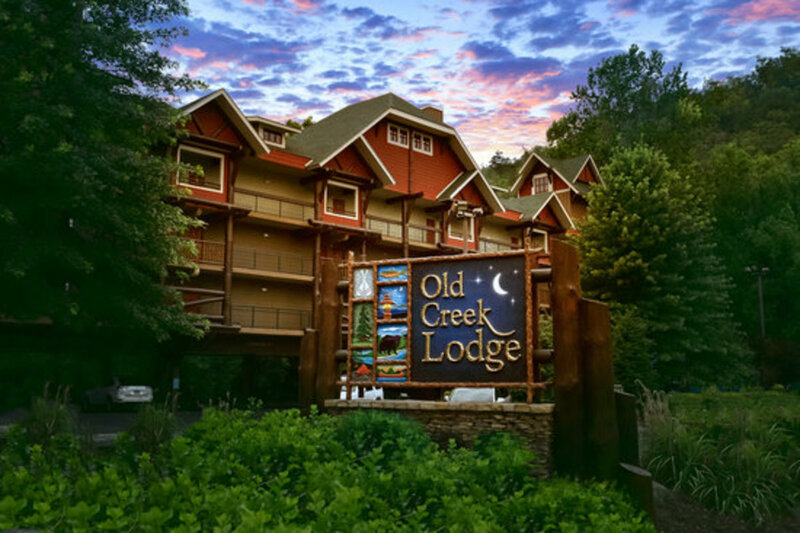 If you are wanting a true mountain experience, you should consider Old Creek Lodge. On the same less traveled Gatlinburg side street where you can find The Edgewater and Riverhouse at the Park, visitors to Gatlinburg will find this large yet quaint lodge complete with a cozy mountain design and decor. It's truly like a home away from home. Old Creek Lodge was amazing. The rooms looked like they have recently been renovated and they were 5 star quality...had a spa tub and beautiful balconies overlooking the stream. The staff was incredibly friendly...Really perfect! I will definitely stay here again and I highly recommend this place. Located on the corners of the Parkway and Historic Nature Trail is The Greystone Lodge, one of Gatlinburg's oldest but most recently renovated hotel within walking distance of the park gateway. With the lobby acting as buffer to the Parkway, guest have easy access to downtown restaurants and attractions while their rooms are situated on the much quieter Historic Nature Trail. Many of the rooms are river side, providing greater seclusion if you're looking to get away from city life. Although one of Gatlinburg's older resort hotels, the Holiday Inn Smoky Mountain Resort has recently undergone major renovations and is once again a popular vacation destination. Joining The Park Vista and Courtyard Marriott, this facility is located off the Parkway at light number eight but still within an easy stroll to the popular downtown attractions. Guests will enjoy lodge-inspired condo-villas and suites as well as indoor and outdoor pools and whirlpools, a Fitness Center, a full menu of spa services, a billiards room and more activities. At the time of this writing, construction is underway for an indoor water park scheduled to open in Summer 2016. The resort is located walking distance to the main street where all the shop are located. My family was extremely satisfied with the resort indoor pool and unit. 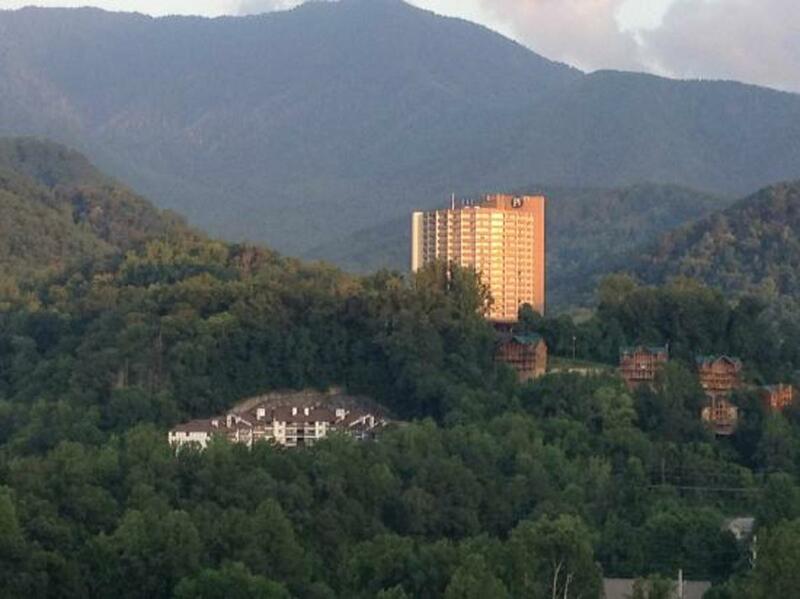 Highly recommended will definitely come again..
What's Your Favorite Gatlinburg Hotel?